Many people are skeptical about the safety of edibles for consumption because of the belief that they might get stoned. The truth is that while edibles can indeed make you feel high when you consume an overdose, you can still use them without feeling the psychoactive effects. In addition, knowing how to safely consume edibles can help you enjoy the recreational and medicinal benefits of the marijuana-infused foods. 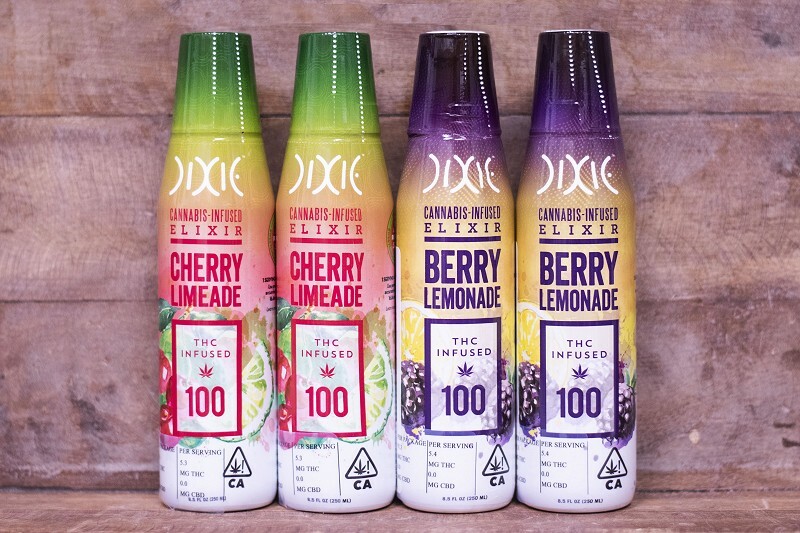 Read the dosing guidelines: If you’re buying edibles from the dispensary, you don’t have to worry about consuming too much as there’s usually a list of the CBD/THC content in grams on the packaging. The standard dose for a regular marijuana user is 10mg, but beginners and people with low tolerance are advised to start small. Edibles usually come in the following dosing intervals: 5mg, 10mg, 20mg, 80mg and 100mg. Make sure you read and follow the instructions on the packaging before you use the edibles. Consider your tolerance: Much like drinking alcohol, everyone has a different tolerance level for edibles. Your level of tolerance is the amount of edibles you can consume before you start feeling high. It is dependent on a range of factors which include your body weight, medical history, health condition (if any) and your experience with using marijuana. Taking your tolerance into account can help you avoid the side effects of overdosing edibles. If it is your first time of consuming edibles or it’s been a long time since you used it, you should start with a small dose. Exercise restraint and start small: Since edibles taste much like normal foods, it’s easy to eat all you want, but you must remember that they come with side-effects like paranoia, dizziness, hallucination and more. If you want to safely consume edibles, you need to control the urge to eat everything at once. Start by ingesting a low dose and watch for side effects which usually kick in about 1 hour after consuming the edible. You can gradually increase the dosage as your body gets used to the edibles. Eat a meal before you medicate: Although edibles are marijuana-infused foods, they’re not really safe for consumption on an empty stomach. Using them when you’ve not eaten can make the effects kick in fast and make them more intense than usual. So make sure you eat before you medicate to help keep the situation under control. In addition, combining edibles with alcohol is a bad idea as the effects will be amplified. Find a comfortable place: Edibles are a discreet and convenient way to use marijuana, making it possible to consume them outdoors but it’s pertinent you do so only in a place that’s comfortable. But if you’re planning to consume a large dose, it’s advisable to ingest them at home and in the company of a friend or loved one. That way, they can offer assistance when necessary until the effects wear off. Finally, edibles are a fantastic alternative for people who want to use marijuana for medical and recreational purposes without smoking. 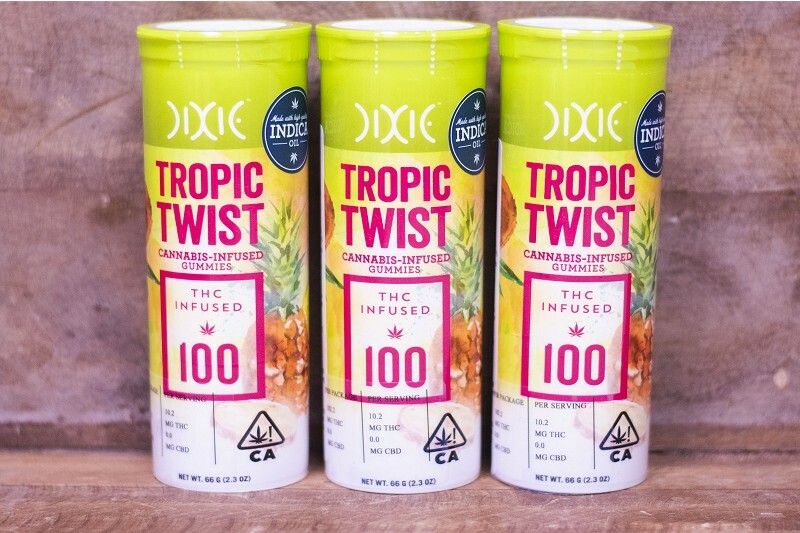 Check out our large assortment of edibles online: http://westcoastcannabis.club/menu or visit one of our store locations. Part of our mission is to change the way people think about Cannabis. We will do this by providing an exceptional experience. We have spent a lot of time and effort to make sure the our board of directors is well rounded and prepared to uphold unbelievable standards when it comes to both quality and service. We grow everything from “soil organic,” to the latest in hydroponic. Our team of growers have been perfecting their techniques for decades. Our grows are impeccably clean and monitored constantly to ensure they are well taken care of. Today at our Palm Desert location we have Henry's Original from 1-4 pm and Edipure Edibles from 3-6 pm. At our Cathedral City location we have Gold Flora from 12-3 pm and EdiPure from 6:30 -8:30. Check out our Patient Appreciation Day schedule for our Cathedral City location for the month of March! Kikoko is a woman owned company inspired by a friend who battled with cancer. They use only the purest, top shelf cannabis, herbs, and tea leaves. Come see us at either one of our locations to find that perfect something! Today at West Coast Cannabis Club in Cathedral City! We have an amazing lineup for PAD's (Patient Appreciation Days) for our Palm Desert location this week! Check out the schedule and come on in :) Get educated from the reps in the store, learn about their products, and possibly get some deals and free swag!